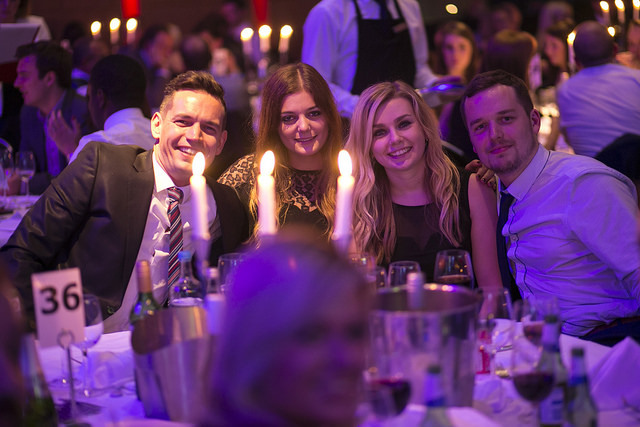 On Wednesday night, the North’s best & brightest marketing experts gathered to celebrate exceptional campaigns, organisations, institutions and agencies in the industry. 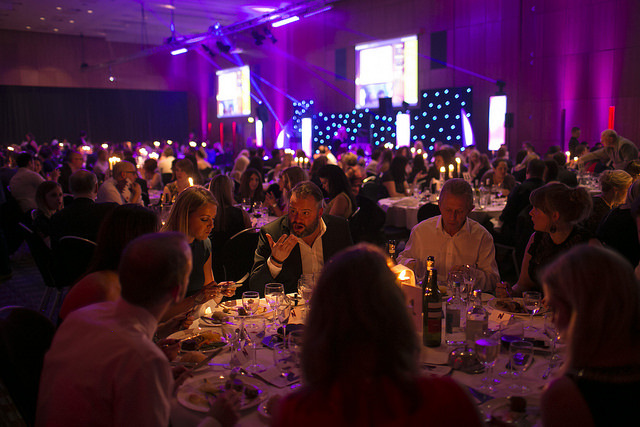 The Northern Marketing Awards, which are organised by Prolific North and Don’t Panic took place at the iconic Hilton Deansgate and was a complete sell-out with over 400 guests attending on the night. There were a total of 18 prestigious awards handed out to phenomenal Northern talent, and the competition proved to be incredibly tough, with some categories even requiring an extra highly commended award because the judges felt the quality of entries was so high. Kicking off the awards, AO.com founder John Roberts shared his industry expertise with an inspiring speech and Andy Crane and Emma Jesson kept the audience well entertained throughout the evening. PHD also had multiple wins for their innovative Commonwealth Games campaign with AG Barr; they were awarded Best B2C Campaign and Best Sport Campaign. Search agency Epiphany received the final award of the night for Best Large Agency; the judges were impressed that they had “clearly demonstrated their growth and dedication to their sector”. The judges said: “This was an extremely clever campaign, as it achieved its objectives and cost nothing. 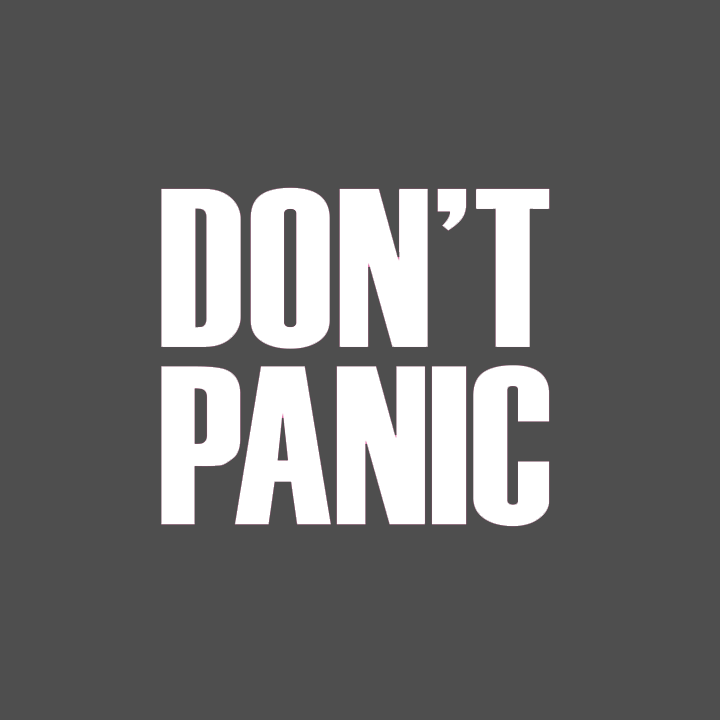 The content of the campaign was created in such a way that it can be continuously reused on a social platform. The Northern Marketing Awards were supported by headline sponsor Click Consult, category sponsors Pitch Consultants, Network Marketing, Better Placed, Orchard Recruitment, the E Word, CTI Digital, Mustard Research and MET Marketing. More information can be found here. Thanks to all who attended & we look forward to next year!